If you have suffered a workplace injury, you may be entitled to benefits under the worker’s compensation program and laws in California. Exploring your options under the laws and learning what you can do is important. While you can certainly try to go through the claims process by yourself, many people find the process very confusing and intimidating and are not sure what to do, what deadlines they need to meet, what evidence they need, and so on so that they can navigate the process successfully. 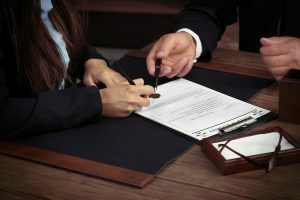 You will find that hiring a workman’s comp attorney in Long Beach can have major benefits to you so that you can go through the process and get the compensation you deserve. Having a good lawyer by your side will be a big help to you. You can make sure you have all the needed information for your claim. Workplace injuries often require evidence, statements from witnesses and medical personnel and more. Gathering all this information by yourself can seem daunting. People may be reluctant to provide you with just what you need. 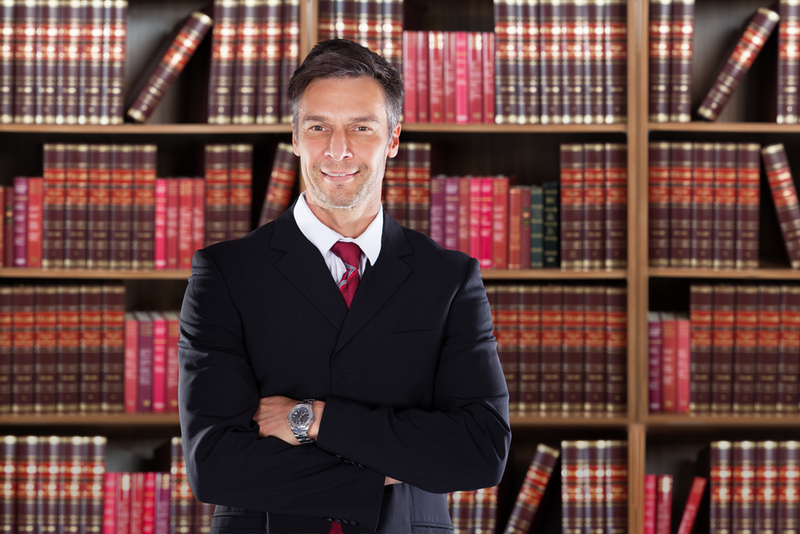 An expert attorney knows what to look for, what is necessary, and the right way to get information. You will have everything you need to file your claim properly. When you hire a workman’s comp lawyer in Long Beach, you get an individual that is there to represent your interests throughout the case. Your lawyer can help to negotiate a settlement with insurance companies and your employer. You can get fair compensation to cover your medical expenses now and in the future. Get any benefits you are entitled to for any lost wages. If there are denials of claims or hearings to attend, your lawyer can be there with you. He or she can present evidence, state your case and represent you. The legal advice from an experienced workman’s comp lawyer in Long Beach like us at Belal Hamideh Law can be invaluable to you and make a significant difference in the outcome of your case. It is well worth it to you to give our office a call at 888-503-2850. You can arrange a meeting with us to talk about your case and learn how we can help you. The benefits of our expertise can help you to get the best compensation or settlement for your case.